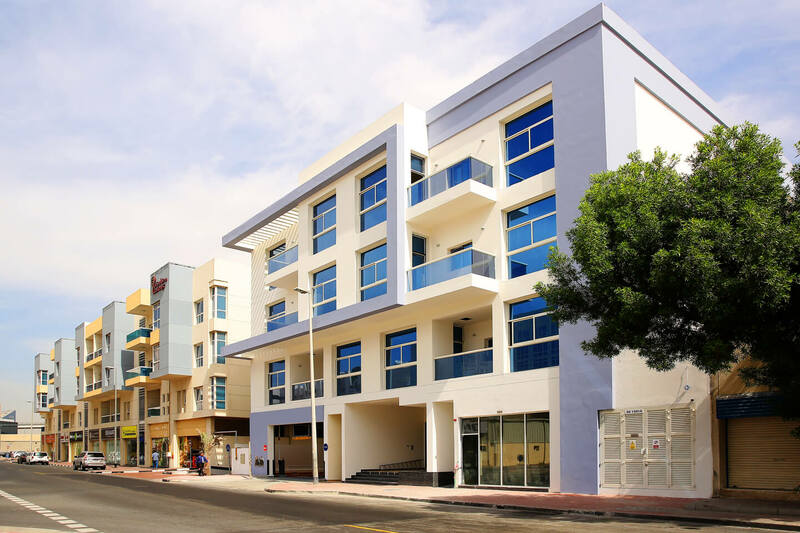 wasl presents an exquisite building in Umm Hurair. 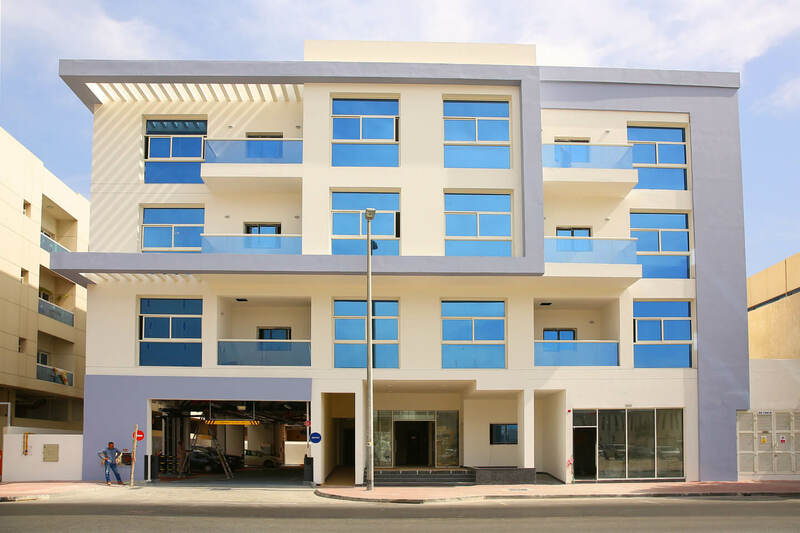 wasl zircon is a residential project that features contemporary apartment options with modern finishing, as well as an attractive retail unit on the ground floor. Enjoy living in this exclusive community with everything you need all around you.